Home to the highest mountain in Japan, Mount Fuji standing at 3,776 meters, is Shizuoka prefecture along the Pacific Coast in the Chubu region of Japan. Shizuoka’s central location along the sea with the mountain at its backdrop is blessed with natural resources. With its capital city, Shizuoka City dubbed the capital of Japanese tea, Shizuoka the number 1 producer of Japanese tea in Japan, containing as much as 40% of the total area of tea plantations in Japan. With the land being so fertile, Shizuoka is also the biggest producer of wasabi, tangerines, greenhouse melons and bonito. Honda, Yamaha, and Suzuki all are based in Shizuoka, making this prefecture also the leading producer of motorcycle production. 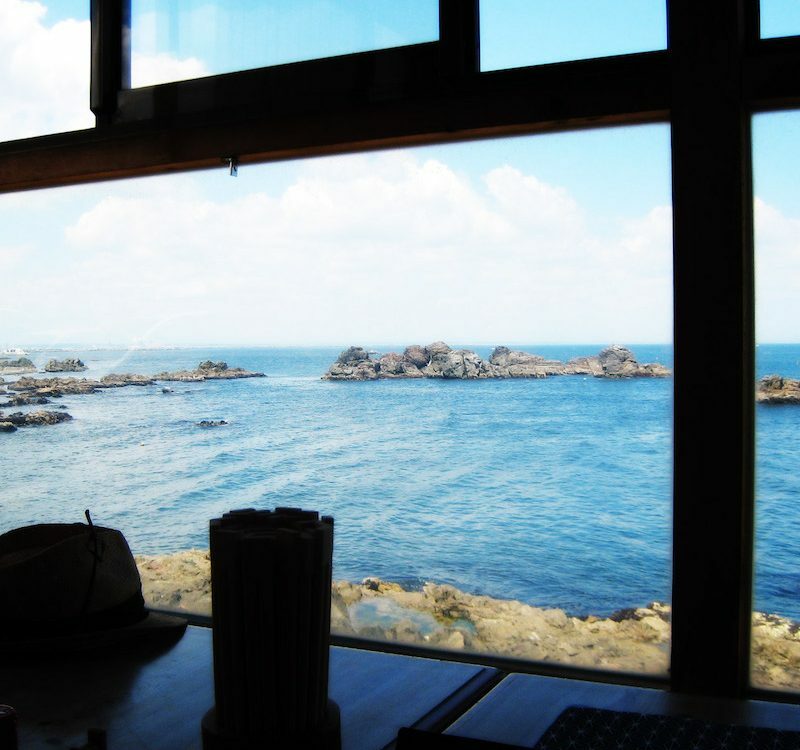 Shizuoka is widely known for its natural beauty and boasts majestic mountains, deep water bays, fertile highlands and the most marvelous beaches with crystal clear water. Shizuoka is exciting and has lots of things to offer unique to this prefecture. Here are 10 unique things to do in Shizuoka prefecture. The clear water melting from the mountains allow fresh water to flow into the streams of Shizuoka. This allowed natural wasabi to grow abundantly in this region for thousands of years, and Shizuoka is famous for its wasabi and is in fact the number one producer of wasabi in all of Japan. Wasabi comes roughly in two varieties, wasabi that is grown on a field, and wasabi that is grown in a mountain stream with clear-flowing water, the highest grade of wasabi. 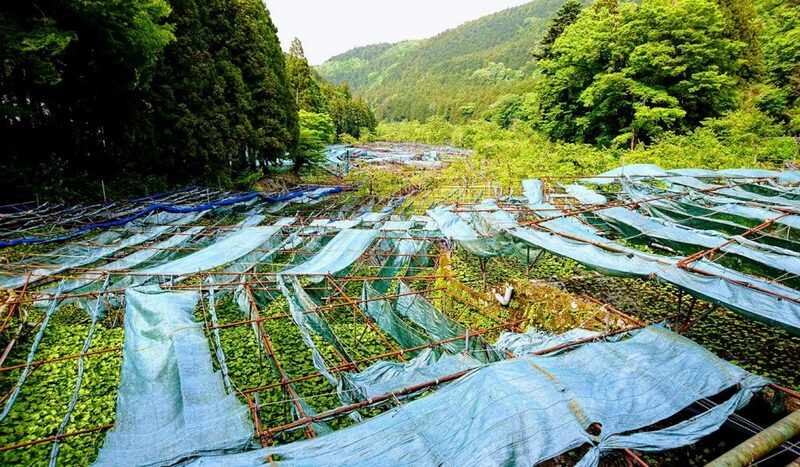 In the mountainous area of Utogi located in the Izu peninsula, you can find many wasabi farms growing high-grade wasabi. If you’re in the area, a visit to these farms is a must. Some offer farm tours to see how the wasabi plants are grown and allow you to taste a variety of food with wasabi, such as wasabi flavored ice cream, wasabi leaf tempura and fresh wasabi. Unlike wasabi paste bought from the supermarket, fresh wasabi is actually not that hot an offers a unique and refreshing taste very different from anything store bought. 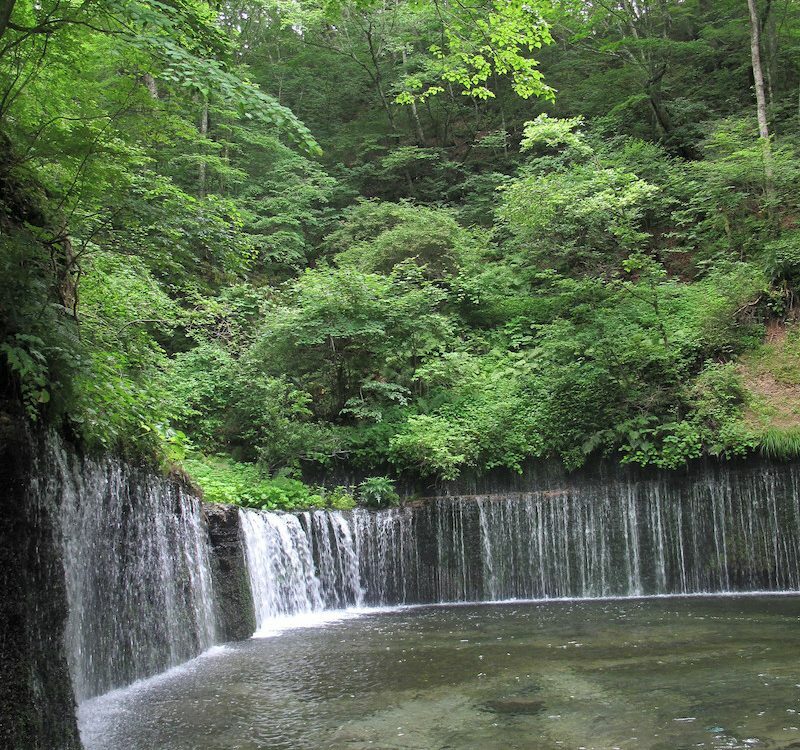 Close to Hamamatsu city lies Nukumori Forest, a small village in a secluded enchanted forest. When you step into the village it’s like you’ve entered a fantasy village made by elves and dwarves. Created by architect Shigeyoshi Sasaki, the village has a medieval European atmosphere surrounded by tall trees. Complete with a town square, you can find many things such as restaurants, clothing shop, confectionary shop, a paint store (by famous artist Annie Sloan) and even a classic car museum. 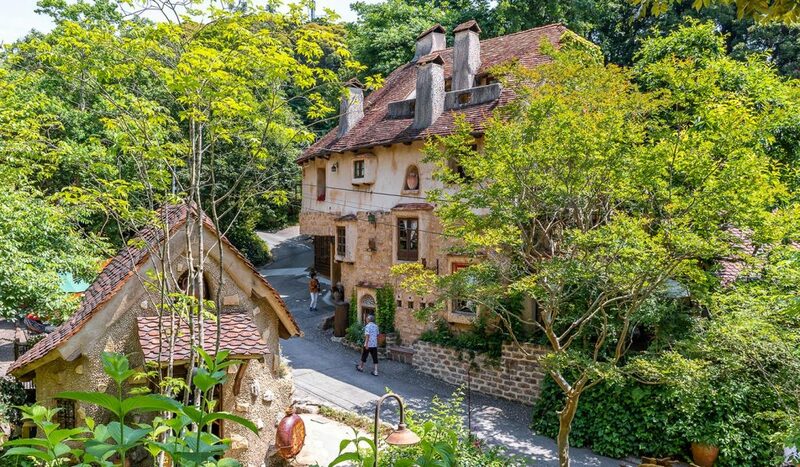 If the coziness and quirkiness of this village remind you of a certain Studio Ghibli movie, visit the village’s main shop, the “Cottage of Warmth”, and you will find a special room fully dedicated to all things Studio Ghibli like toys, tableware, and stationary. The newly opened Nukumori Cottage has a Polish pottery shop where you can shop for beautifully hand-made ceramics and the jewelry atelier carries charming jewelry perfect to buy as a gift. Nukumori Forest is a charming little place where you can spend the day wandering around and discover exciting finds around every (small) corner. 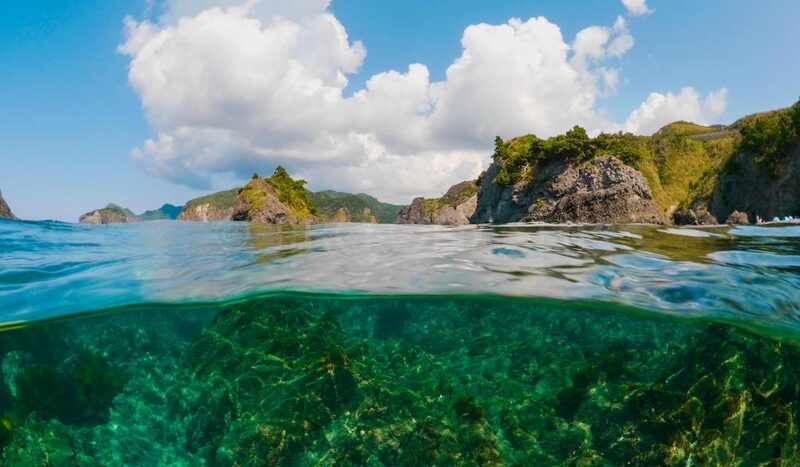 The Izu peninsula is a well-known area famous for its beaches and clear waters. One of the most spectacular beaches can be found at Hirizo Beach. It’s easy to see why this beach is popular with locals, as its waters shimmer in blues and greens creating a sharp contrast with its rugged coastline. Dive underwater and you’ll discover a marine world that would make you think you’re diving in Okinawa. Tropical fish of all colors of the rainbow swim in large schools, moray eels peek from within large coral reefs and various sea anemone sway in the clear currents. Hirozo Beach is perfect for snorkeling and many companies offer full-day snorkeling tours (equipment included) including an instructor teaching you how to snorkel. Although the beach can’t be accessed by road, ferries from Nakagi offer trips that take you there in about 5 minutes. 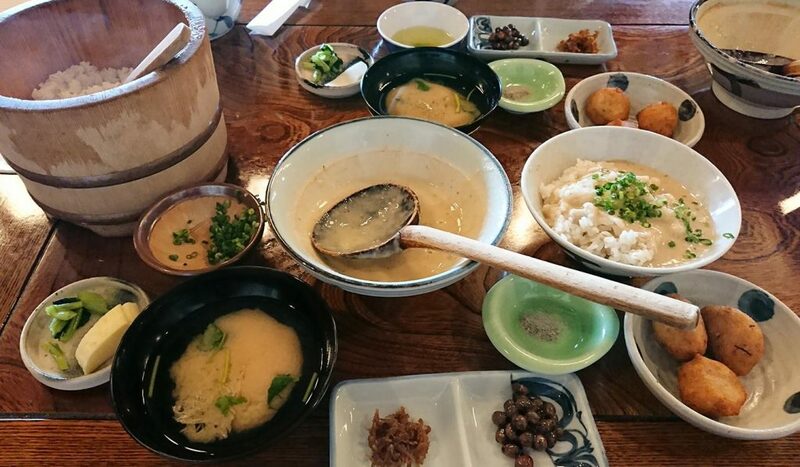 If you want to know how food tasted in the Edo period (1603 – 1868), visit Chojiya, one of the oldest restaurants in Shizuoka that has been open for 400 years! 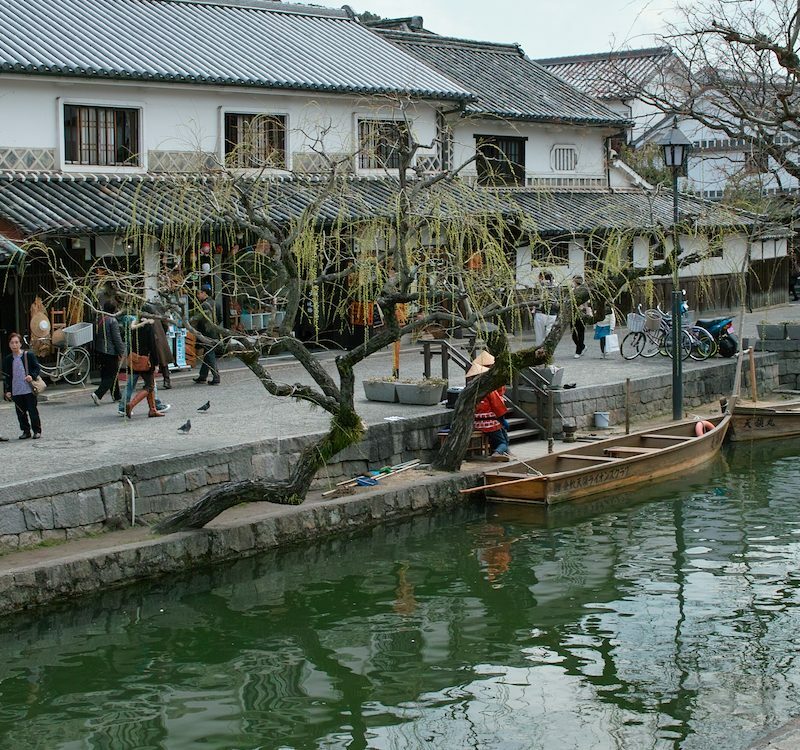 Located in the 20th post town of the fifty-three stages of the ancient Tokaido route, wary travelers and visitors would stop here for a warm meal. The old building, used to be a tea house and still has the same old charm and the inside looks like a tavern like you would find in the old days. The menu only has traditional dishes from the Edo period, giving visitors a taste of ancient Edo. The recommended specialty is ”tororojiru”, grated yam mixed with miso soup made from home-made miso over warm rice. 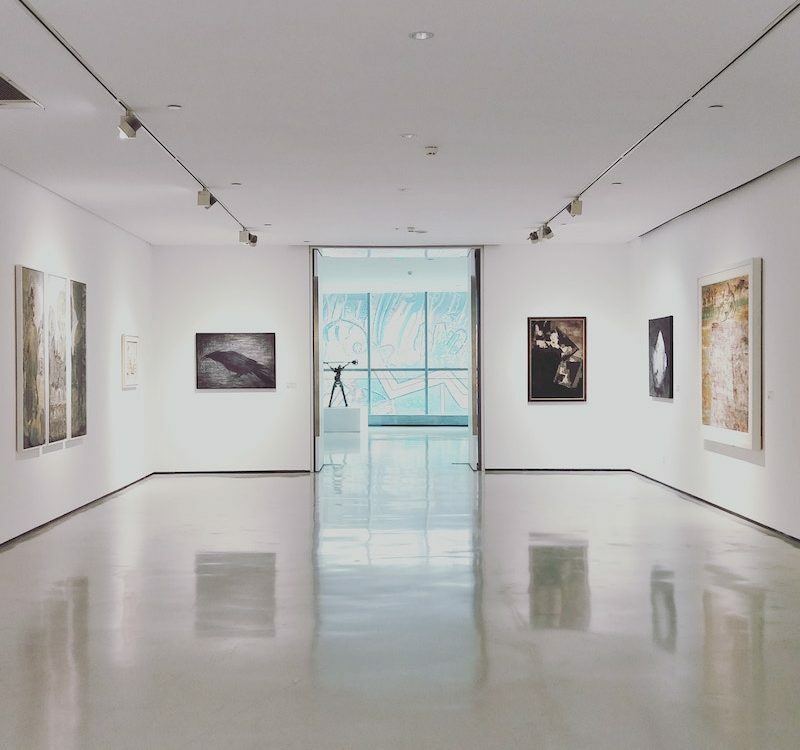 If you go up to the second floor, you can find a small museum with paintings dedicated to the fifty-three stages of the ancient Tokaido route. 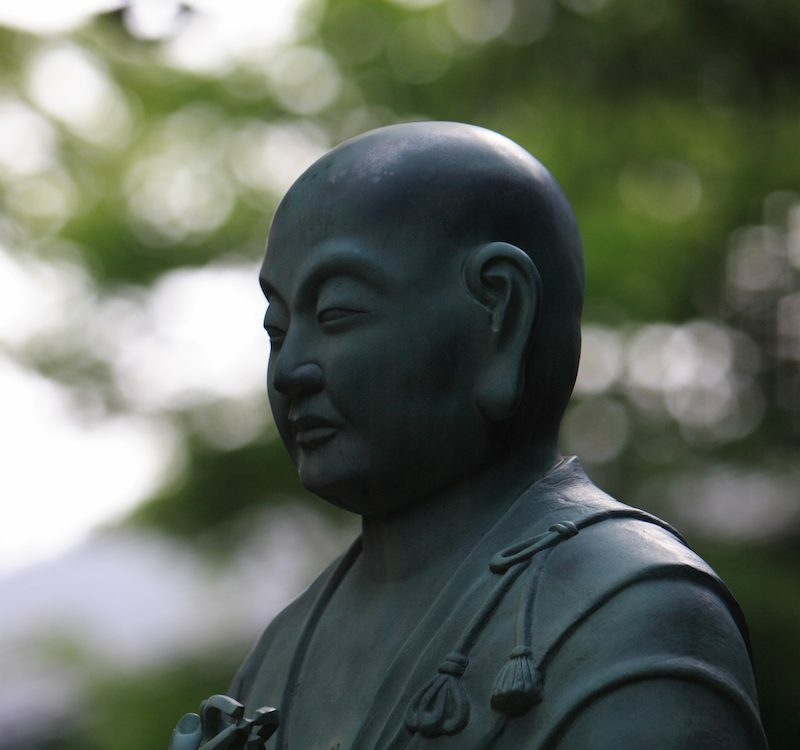 The Edo Period had an important role in Japanese History, learn more about it. Mount Fuji, one of Japan’s “Thee Holy Mountains”, lies on the boundaries of Shizuoka Prefecture and Yamanashi prefecture. Its perfectly symmetrical cone with its snow-covered peak has been, and still is, the subject of paintings, poems and arts since ancient times. A UNESCO World Heritage Site since 2013, no visit to Shizuoka prefecture is complete without a visit to the majestic Mount Fuji. Mount Fuji’s gentle slopes allow visitors to climb the mountain with little difficulty. Still, climbers have to prepare as weather and terrain, especially higher up the mountain, can be treacherous. Shoes and clothes should be considered, and even during summer, it can be chilly at the summit. Climbing Mount Fuji takes several hours, therefore you need to bring along food (such as nuts and energy bars) and enough water to keep you hydrated. There are different trails that vary in difficulty and scenery to reach the summit and takes a little bit of planning if you want to reach the peak just in time for the sunrise. This means often that the last part of the ascent is very early in the morning when it’s still dark. 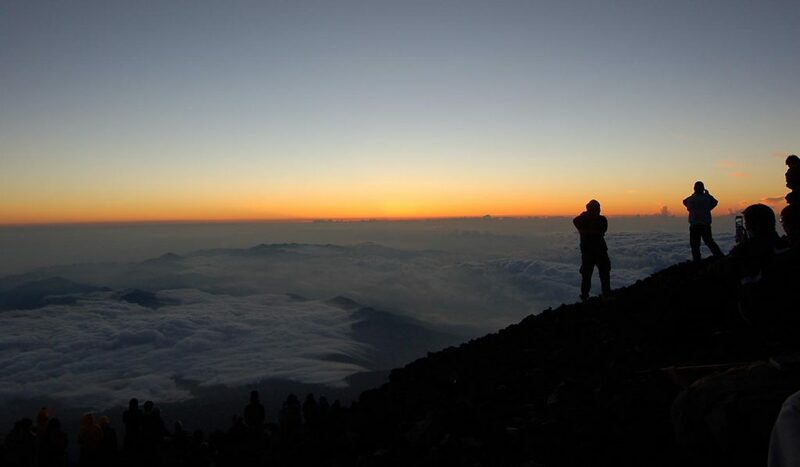 For most climbers, the easiest way is to start from Fuji Subaru Line 5th Station, from there it takes about 5 – 7 hours and there are plenty of places to rest and eat along the way. Once at the top, visitors are awarded with a breathtaking view unlike anything you’ve seen. Are you planning to climb Fuji-san? Find out what you need to know before climbing Mt Fuji. If you think you need to travel to the deep jungles of Borneo to see tigers roaming around freely, look no further than Fuji Safari Park. In this safari zone modeled after their natural habitat, 70 species and about 900 animals roam around freely and is Japan’s largest safari park. The park is divided into two zones, the Safari Zone and the Fureai Zone. In the Safari Zone, you can hop on the Jungle Bus, which is covered in steel mesh, and observe the animals up close from the safely of the bus! Visitors with a car can also ride their own in the park. Animals like tigers, lions, elephants and bears can be seen walking around freely and can even be fed! 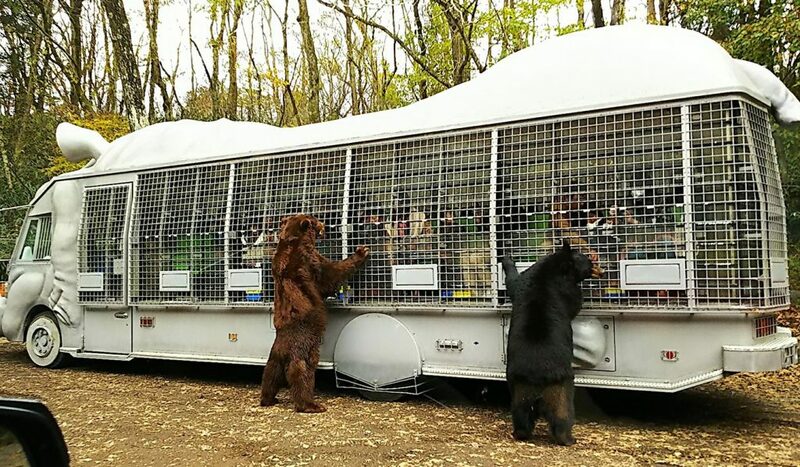 The Fureai Zone is an area for feeding and petting animals. Walk around in the Petting Zoo and you might come face to face with a kangaroo, meerkat or capybara that you can get close to and touch. In the Animal Village, you can try to feed African porcupines, Striped hyenas or a hippo, if you dare. If you like the thrill of getting within hand-reach of tigers, lions and elephants, visit Fuji Safari Park and experience an exciting safari tour you won’t forget soon! 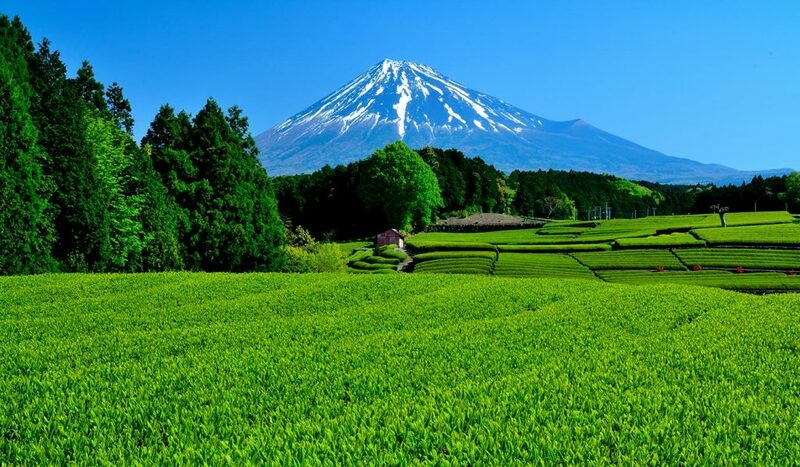 Dubbed the green tea capital of Japan, Shizuoka produces more green tea than any other place in Japan. Thanks to its topography and climate, Shizuoka is ideal for tea cultivation and has been growing tea since ancient times. With Mount Fuji at its backdrop, tea grown in this area is one of the best in Japan as location, temperature and sunlight are the most important factors giving tea from Shizuoka its distinct flavor. Also being a front-runner in researching new teas and improving flavors, tea farms in Shizuoka have taken the most Grand Gold and Gold prizes for quality and innovation. One of the largest tea plantations are the Makinohara tea fields. If you like tea, why not try picking the tea for yourself! At Greenpia Makinohara you can experience tea-picking and taste various kinds of tea. At the tea factory you can learn how tea is processed and observe the process line. If you visit the Ochanosato World Tea Museum, you can learn everything there is to know about tea and even join a traditional Japanese tea ceremony. Within the Sumatakyo Gorge, you find the wooden suspension bridge, Yumeno Tsuribashi, hanging over the water connecting two mountains. Walking on the bridge is not for the faint-hearted though, during windy days, it can sway quite a bit and no more than 10 people can stand on the bridge at the same time. To make matters worse, the actual walkway is only about 35 centimeters wide, allowing one-way traffic only. The good thing is that the surroundings and view are absolutely gorgeous. During the beginning of summer, the foliage is lush and green, and the water beneath the bridge an unbelievable turquoise hue. If you feel adventurous and dare to cross this bridge, know that once you set foot on the bridge, there is no turning back! Always wanted to travel a la Harry Potter where he travels to school aboard a magnificent steam locomotive snaking through a wondrous landscape, the Oigawa Railway company offers just that. 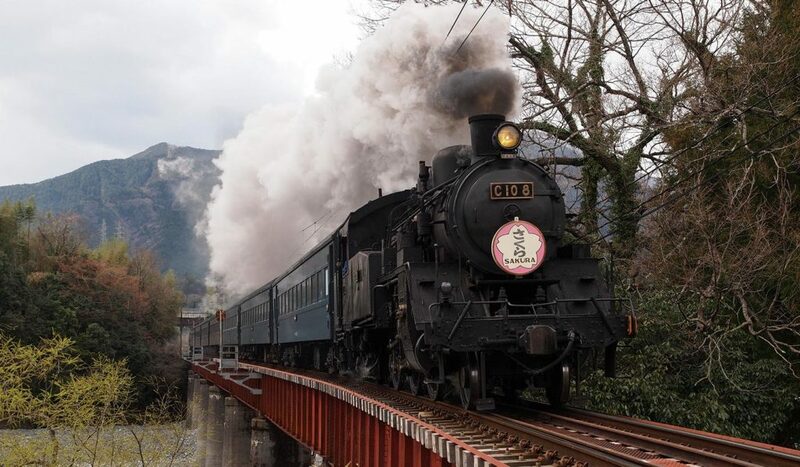 Being the only railway in Japan running steam locomotives throughout the year, passengers can board 4 different steam locomotives dating back to the 1930’s. Running along its 65 km track, passengers can relax on board of a locomotive and enjoy the stunning landscape of Shizuoka. Some of the interiors date back from the Showa period (1950’s) complete with wooden seats and steel fans hanging from the ceilings giving the whole trip a charming and romantic atmosphere. Conductors on the train will explain the history of the locomotives and will entertain passengers with music. Also, don’t forget to buy a bento box at the station to eat on board. Right at the base of Mount Fuji, you can find the Asagiri Highlands. 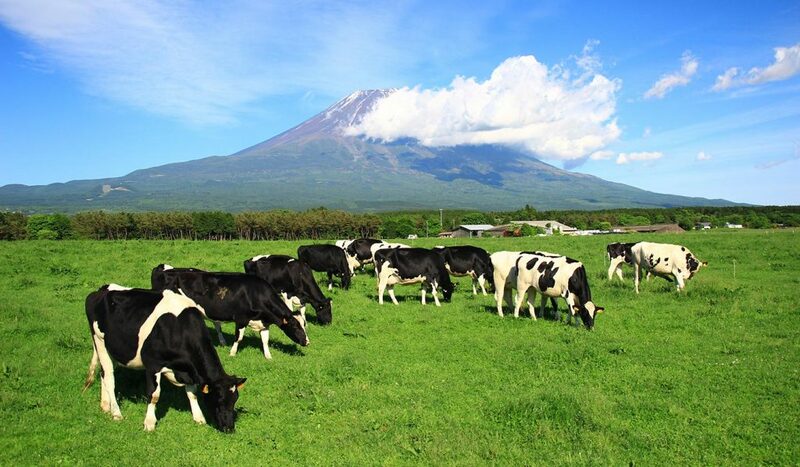 Cows graze the fertile grass fields and area is known for its quality dairy products. The wide space, clear cool air and Mount Fuji make it the perfect setting for paragliding. 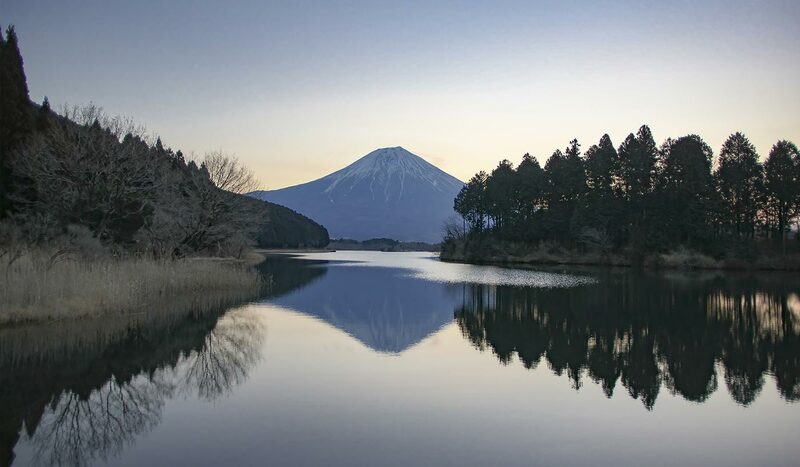 Viewing Mount Fuji and the stunning area as well as the thrill of gliding through the air high above will give you an experience of a lifetime. There are paragliding companies offering various courses, tandem and even group courses and instructors will explain everything before you take off. If you want to enjoy a spectacular view of Mount Fuji found nowhere else, we recommend paragliding in the Asagiri Highlands. There is so much beauty and many things to do in Shizuoka prefecture, that it’s hard to list them all. 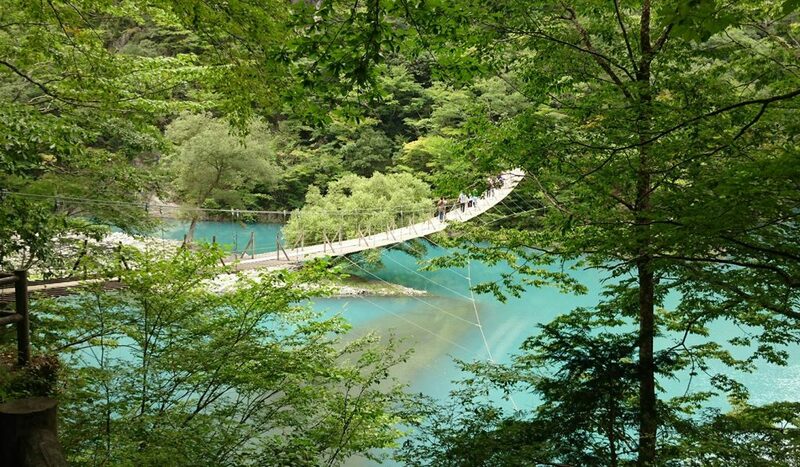 From snorkeling in crystal clear waters to paragliding high up the mountains, from quality tea to a safari trip coming face to face with lions and tigers, there is something for everyone in Shizuoka! We hope our list of unique things to do will inspire you and make you want to travel to this amazing prefecture famous for its scenic landscapes, many adventurous activities and quality produce. 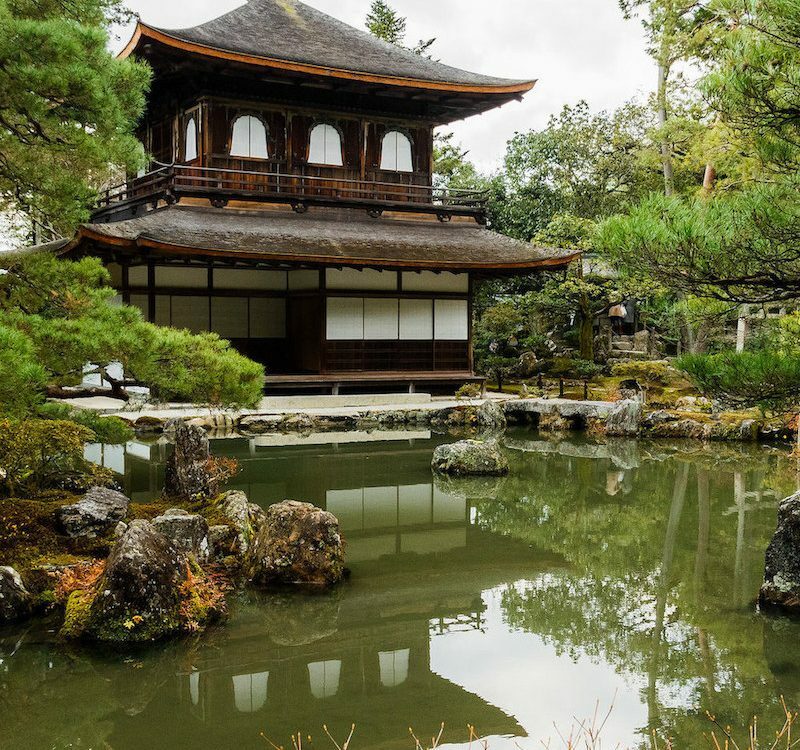 Shizuoka is located just around 2 hours away from Tokyo, find out what are other day trips from Tokyo. Have you been to Shizuoka? 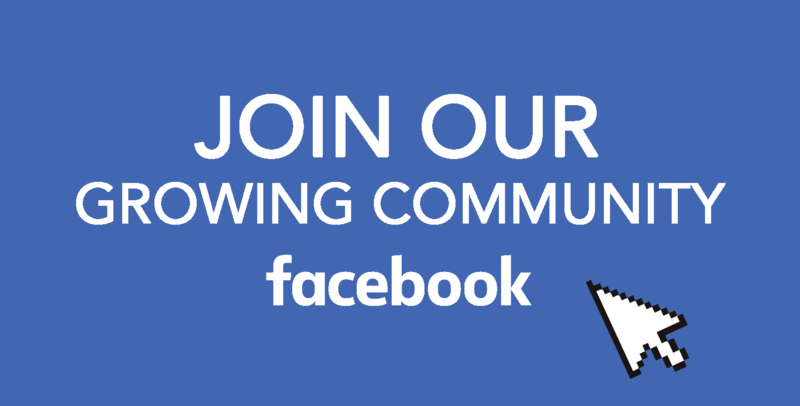 Join our Facebook group and share your experience with us. Also, follow our Facebook, Instagram, Twitter, and Pinterest accounts and stay tuned about the Land of the Rising Sun.